Perhaps the only chink in the Elite i20’s armour was the lack of an automatic transmission option. 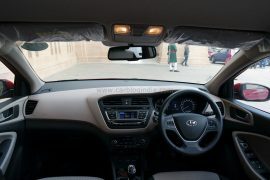 Hyundai has addressed this issue and launched the hatchback with an automatic transmission option. 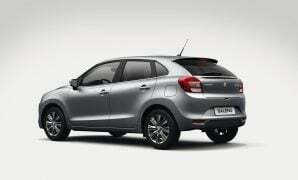 Although the i20 has kept its nose ahead of its main rivals – Maruti Baleno and Honda Jazz, the automatic variants will help further that advantage. We compare the three on the basis of certain essential parameters and you can read all about it here in our Hyundai Elite i20 Automatic vs Baleno vs Jazz comparison. 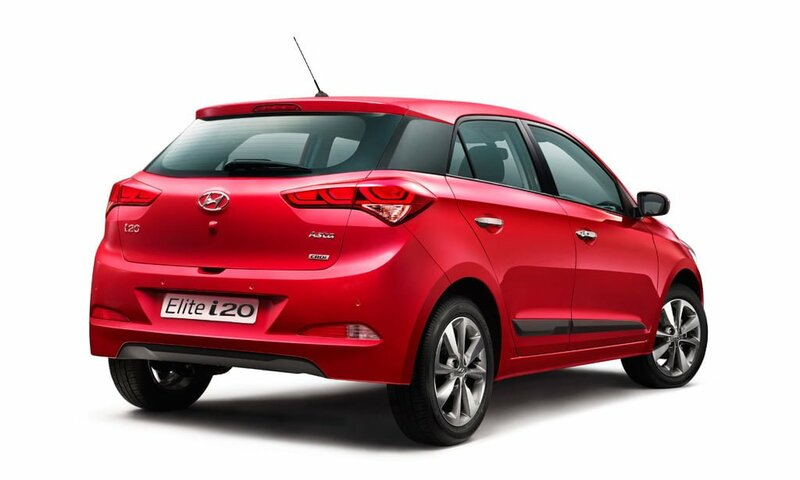 Hyundai Elite i20 AT is only available in the mid-level Magna trim. It costs 9.02 lakhs (ex-showroom Delhi). That makes it more expensive than the Maruti Baleno automatic that starts at just under 7 lakh Rupees. Honda has priced the Jazz CVT in the Rs. 7.34-8.22 lakhs range making the i20 AT the most expensive of the lot. 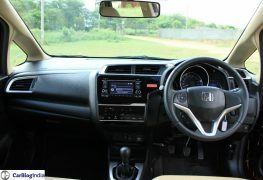 None of the cars are offered with an automatic transmission option in the top-end trims. Owing to a bigger engine, the i20 has a significant power and torque advantage over its rivals. This 1.4 L Petrol puts out 99 bhp of max power, which is 16 bhp more than the Baleno and 12 bhp more than the Jazz. Peak torque stands at 132 Nm giving the i20 an advantage of 17 Nm over the Baleno and 22 Nm over the Jazz. On the flip side, however, mileage is likely to be lower. While the Elite i20 gets a 4-speed torque converter, the Baleno and Jazz feature CVTs. 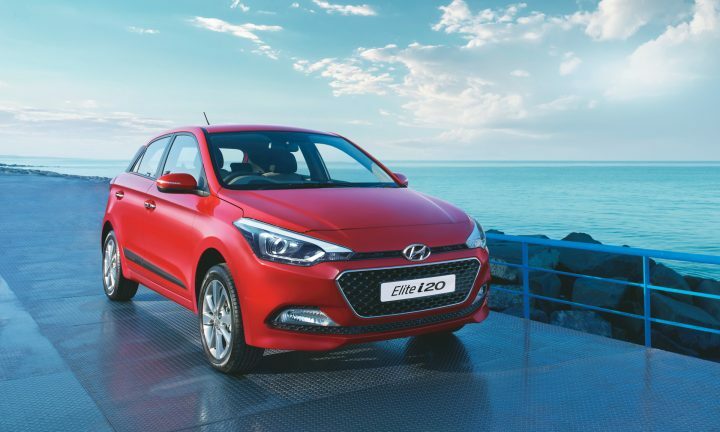 The bigger engine along with a 4-speed torque converter is likely to affect the petrol i20’s mileage figures significantly. We’re expecting an overall ARAI fuel efficiency of about 17 KMPL. 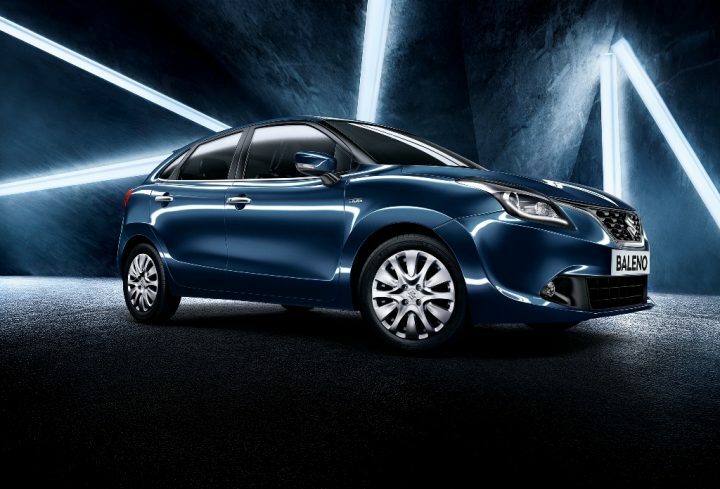 Maruti Baleno boasts the hihest mileage at 21.4 KMPL. The Maruti Baleno is the lightest car here. Honda Jazz has the biggest boot. Elite i20’s Magna trim misses out on alloy wheels and makes do with 14-inchh steel rims. Based on the current list of features i20’s Magna trim offers, it misses out on auto aircon and ABS among others. Both these features are available on at least one trim of the Baleno and Jazz automatic variants. None of the cars get a touchscreen audio system. Visually, all three hatchbacks are similar to their manual variants. 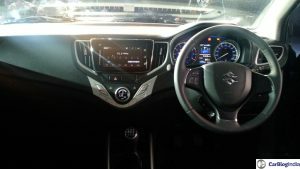 Maruti Baleno and Honda Jazz do not even feature any badging anywhere hinting at the automatic nature of the gearbox. Hyundai will add a discreet ‘Auto’ badge at the bootlid, but that will be the only differentiating factor. In terms of design, the Elite i20 features a really nice European exterior that has played a major role in its popularity. The automatic variant will not get the projector headlamp + LED DRL setup. 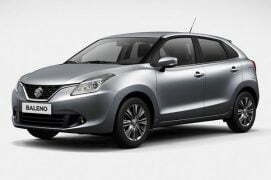 Same goes for the Baleno automatic. Jazz’s van-like profile makes it the least impressive in terms of design. On the inside, the Hyundai Elite i20 boasts a well-built high-quality cabin finished in black-beige. 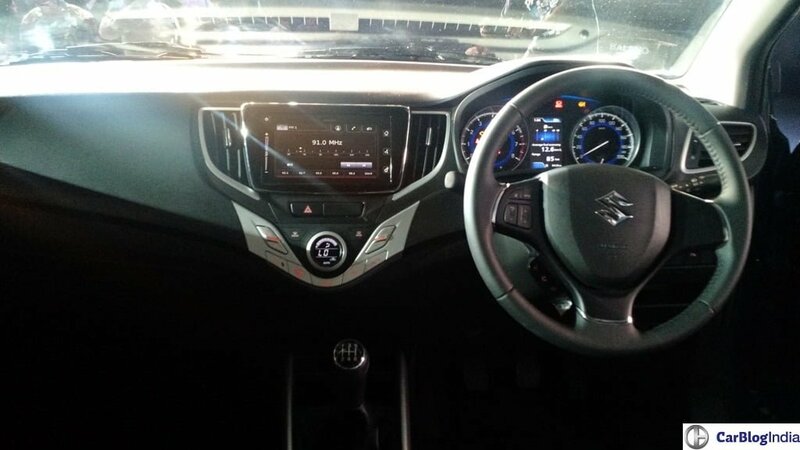 Baleno’s cabin gets an all-black finish and looks a bit more flamboyant that the i20’s. 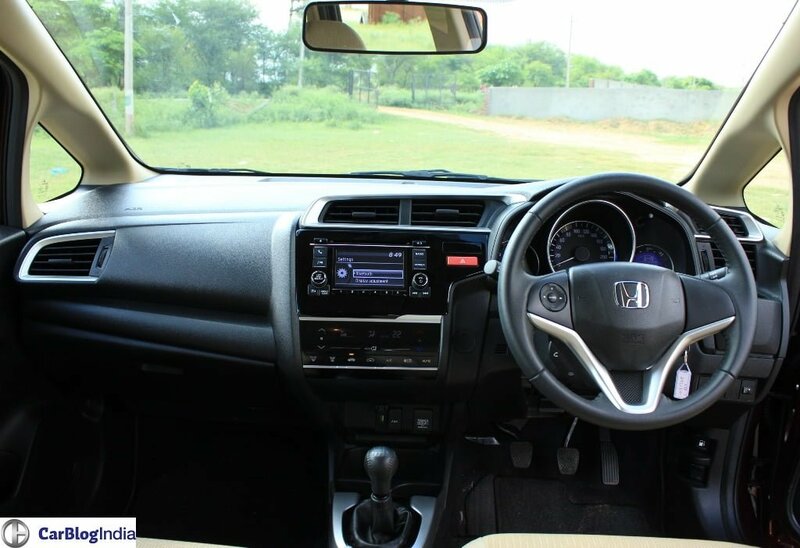 While the Honda Jazz’s dashboard gets a striking design, it falls behind in terms of overall quality and fit and finsh. However, it is the most spacious with the biggest boot of the three. 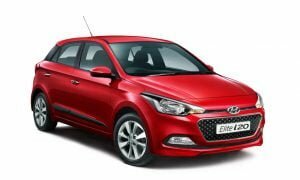 The launch of the Elite i20 automatic will definitely help Hyundai grab a bigger chunk of the pie. While the new 1.4 L petrol engine gives it a power advantage over the other two, it has made the Hyundai Elite i20 AT a bit too expensive. Price – Thanks to a bigger engine, the Elite i20 Automatic is the most expensive. The Maruti Baleno AT is the cheapest. Specifications – In terms of power and torque the Elite i20 enjoys an advantage over the rest thanks to a bigger 1.4 L petrol engine. It gets a 4-speed torque converter. Baleno and Jazz feature a smaller 1.2 L Petrol unit with CVTs. Features – Since the i20 AT is available only in the Magna trim, it misses out on features like alloy wheels, auto aircon and ABS. Design – Design is a matter of personal taste. So it’s really up to the buyer to decide which looks best. We prefer the Elite i20’s European looks and the Baleno’s slightly unconventional styling over the Jazz’s van-like exteriors. 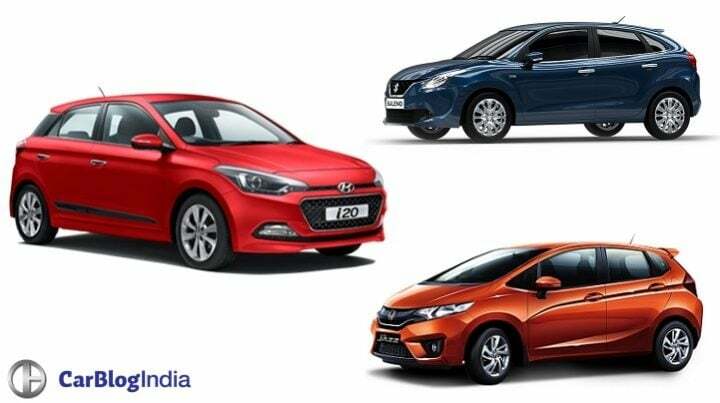 What do you think of our Hyundai Elite i20 Automatic vs Baleno vs Jazz comparison? Do let us know via the comments section below. And stay tuned to Car Blog India for more updates on the Hyundai Elite i20 Automatic vs Baleno vs Jazz comparison.